Background: The functionality for protection against unfair dismissal was introduced in SF-EC as a part of 1608 release (Dismissal). In this blog we are going to discuss the basic configuration steps on this piece of functionality. Step1: Enable this feature from Provisioning or from “Manage Employee Central Settings” in instance (RBP should be configured properly to activate the functionality from instance). Step 2: Activate the object permission configuration – Use “configure object definitions” option in the SF instance Admin Centre & then activate the permission for the below mentioned objects. Step 3: Provide access to the system admin role (can be different as per business need) for the above-mentioned objects in step2. 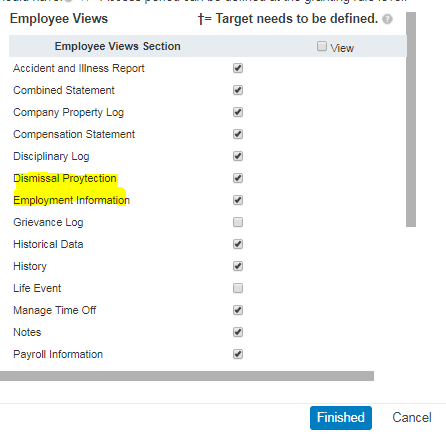 Step 4: Create dismissal protection type as per business need. Sample Maternity Leave. 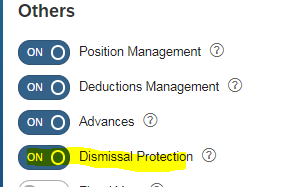 Step 5: Create Dismissal Protection Configuration. Here we have to link the Protection type with Legal Entity & Termination event reason. 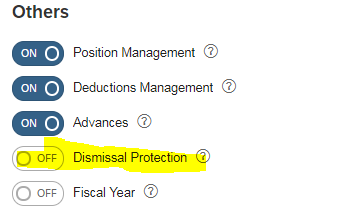 In below example we have created the protection for BestRun USA Legal Entity (Company in Job Information) with event reason as “Inv Termination – Extended LOA”. 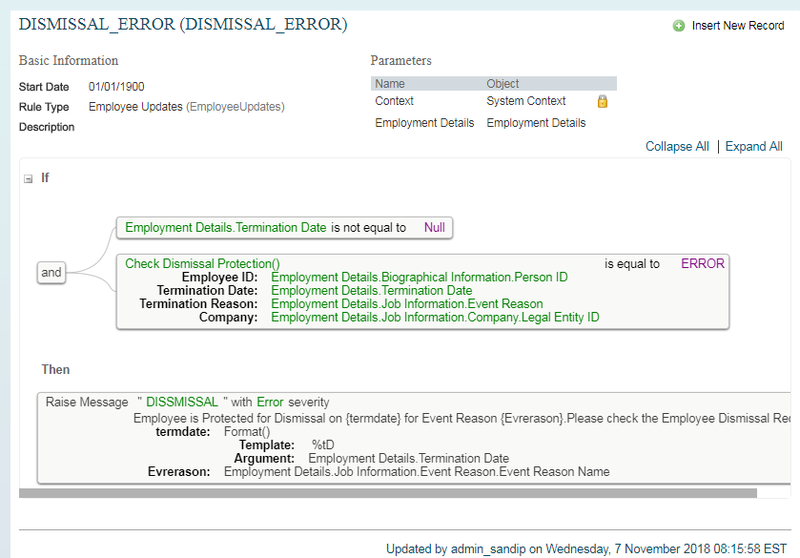 Step 6: Configure People Profile: Add the Dismissal Protection in the People Profile. Here I have added it under the Employment Information, but the position can be changed as per business need. Step 6 (Option 2): Sample screen for adding a new section in People Profile. For that you have to create Configuration UI also. Step 7: Provide access to the Dismissal Protection in People Profile. Step 8: Create a Rule to throw error message. Sample Rule. Step 9: Assign the rule in the OnSave for “employmentInfo” in “Manage Business Configuration”. All done. Let’s test it. For employee Sarah who belongs to company BestRun USA has Dismissal Record from 7th Nov 2018 to 31st Dec 2018 & We are trying to terminate her on 8th Nov 2018 with the event reason as “Inv Termination – Extended LOA” (Step 5). For another event reason system is allowing to terminate her.